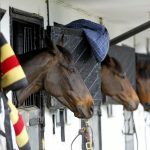 Two weeks ago champion trainer Nicky Henderson was praying for “one or two nights with a hard frost” to exterminate any unwanted lurgies lurking among the troops at his Lambourn base. Well his prayers were answered and some such nights arrived this week, but it made for an uncomfortable few days as Sandown’s meeting that has been a staple to the Champion Hurdle preparations of reigning champ Buveur D’Air over the past two years looked in danger of being frozen off. Against the odds, however, Sandown survived and Henderson found an escape route from his snow-covered yard for Buveur D’Air, who did the rest with a bloodless third win in the 888Sport-backed Contenders Hurdle, setting up a tilt at history and a third success in the Unibet Champion Hurdle next month. “We did need this race and I was very nervous when it was going to be off,” confessed Henderson. “I was trying to persuade them to shift this race if it did go. Andrew Cooper and his team here have done a great job. Buveur D’Air, the dominant force in the two-mile hurdle division for more that two seasons, had questions to answer after a shock defeat at Kempton over Christmas and, with Apple’s Jade looking awesome in Ireland, albeit still by no means a likely runner in the Champion Hurdle, the pressure was on. The champion was back on song here and, despite having Vision Des Flos on his tail at the last, Buveur D’Air looked like he was in third gear at most as he stretched clear on the run-in. 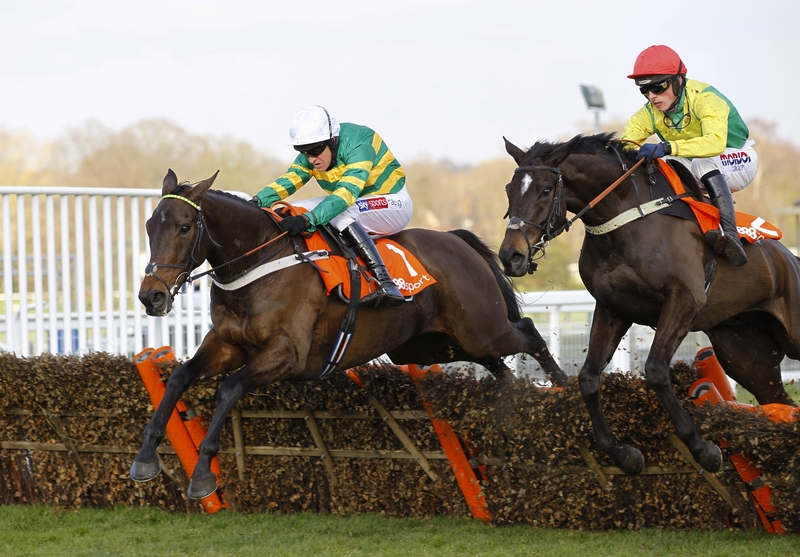 “He made a right mess of that one hurdle at Kempton but Barry [Geraghty] felt he was slicker today; his jumping was deadly again,” said a delighted Henderson. The winner is a best-priced 7-4 with Betfair Sportsbook to become the sixth horse to win the Champion Hurdle three times, although he was momentarily usurped at the head of the market after Apple’s Jade’s electric win in the Irish Champion Hurdle, before her owners reiterated they felt the Mares’ Hurdle should be her race at the Cheltenham Festival. 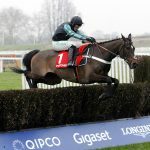 Henderson added: “Apple’s Jade probably looked better than she’s ever been and looked like a two-miler doing that but we can only do what we’ve got to do and whatever they throw at us we’ve got to face.